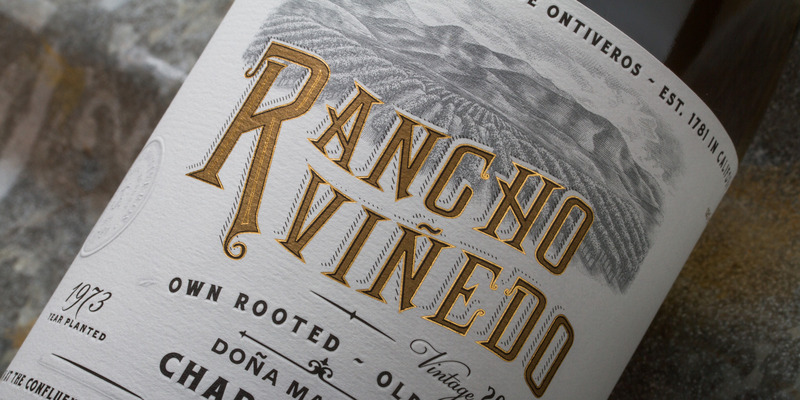 Here at Ranchos de Ontiveros, our history is a part of everything we do. From the land we farm, to our family home, it all comes back to the nine generations that came before us. 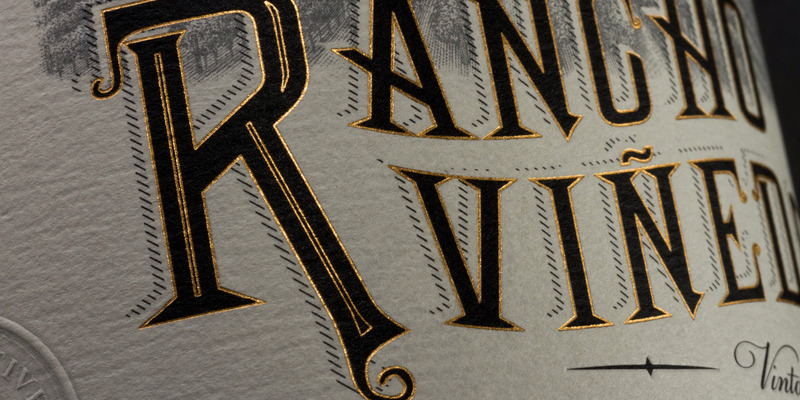 As we set out to create the packaging for our Rancho Viñedo wines, we wanted to make sure that the label was reflective of the history and sense of place in which we grow our vines. We thought it would be fun to take you through our package from top to bottom and explain all the little details that make it special. 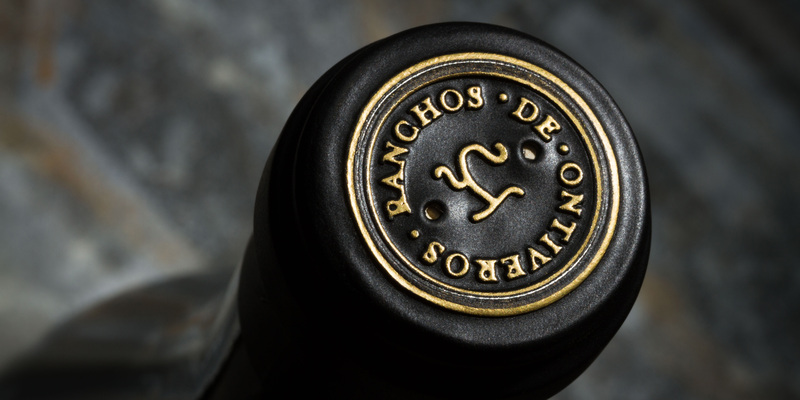 At the top of our bottles, the foils bear a Ranchos de Ontiveros circular mark, at the center of which resides the original cattle brand used by Juan Pacifico Ontiveros. 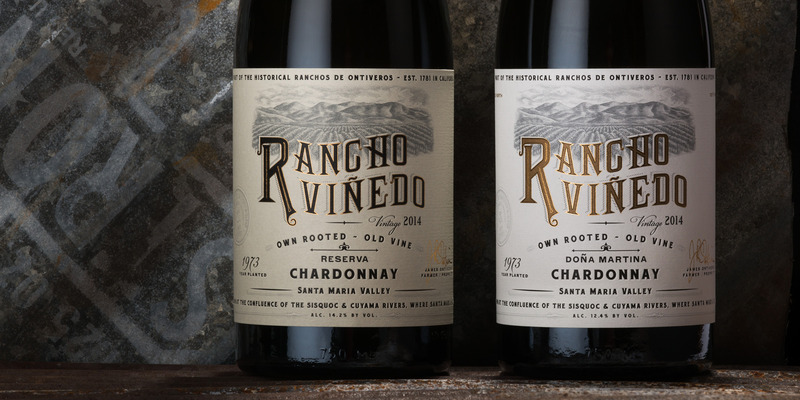 The original ranch raised horses, cattle, sheep, several grain crops, and grapes for the production of wine. We carry on the legacy of our family ranch in the mark represented here. Our labels are printed on a felted paper – a substrate that has a little bit of texture to it and reminds us of some of the papers that were used back in the old days. 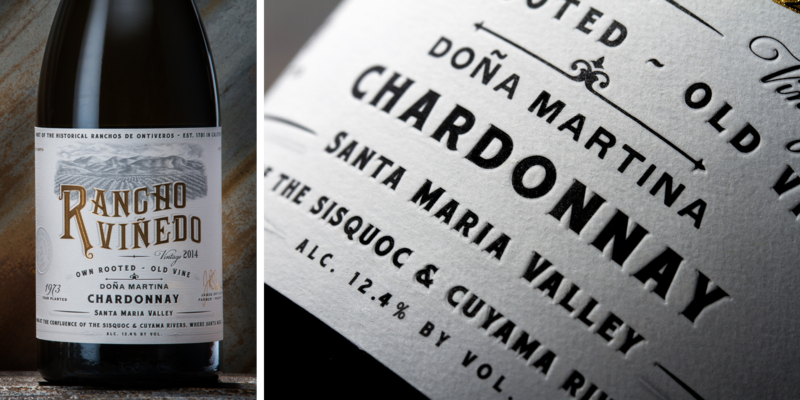 Grown at the confluence of the Sisquoc and Cuyama rivers, where Santa Maria begins. The land on which our vineyards are grown is a historic piece of property and surrounded by well known, highly-regarded neighboring vineyards such as Foxen and Bien Nacido, areas of which were part of the original Ontiveros land grant. The original Ontiveros adobe still stands just across the way built by Don Juan Pacifico Ontiveros and wife Martina. Built in 1856, he and his wife raised horses, cattle, sheep, several grain crops, and grapes for the production of wine. Below the engraving is our logomark, designed in such a way that nods to our ranching and farming roots yet updated with modern accents that will take us into the future. 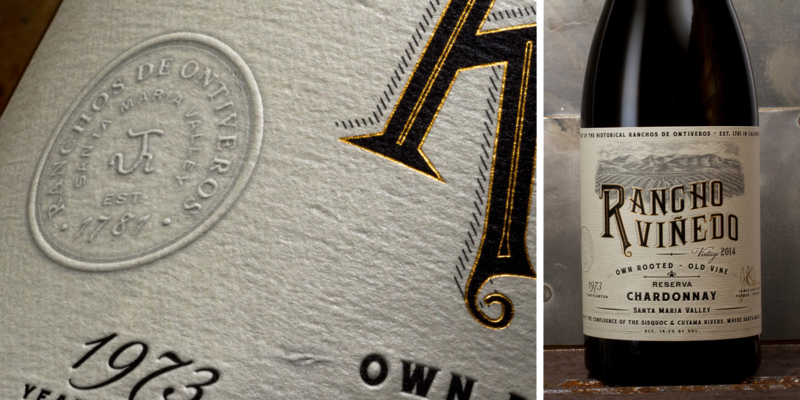 To the left of the logo is our seal, containing the same iconic cattle brand that appears at the top of our bottles. Our ranch was established in 1781 and that history is as much our past as it is our future, so it was important to include it here. 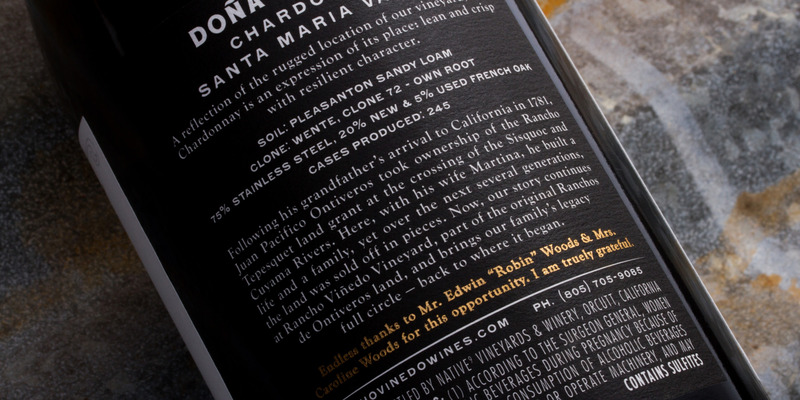 Our wines are all named after important people in our family – Doña Martina being the wife of Don Juan Pacifico Ontiveros and the matriarch of the Ontiveros lineage on this land. 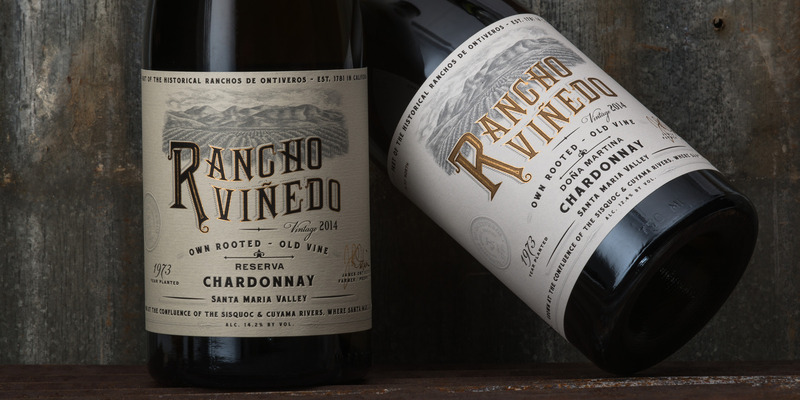 All of the vines growing on Rancho Viñedo are old vine and own root, meaning we planted them ourselves from cuttings from old vines in 1973. 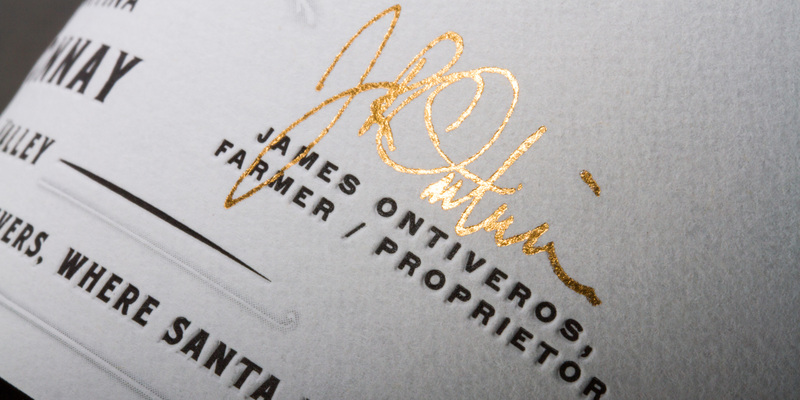 To the right of the label is the signature of our proprietor, James Ontiveros. A ninth-generation farmer in the Santa Maria Valley, his signature holds the history of the many generations that came before him. Our two Chardonnays bear slightly different labels to set them apart from one another. 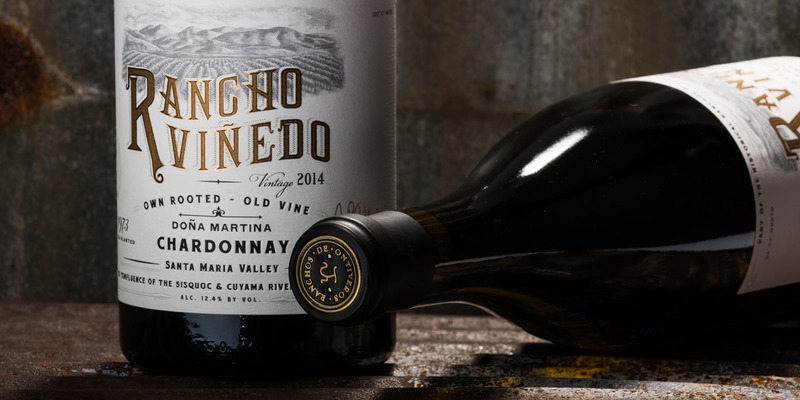 Our Doña Martina Chardonnay is toffee on white – lean and crisp as a true expression of place, while our Reserva is black on cream, stylistically lush with rich texture and deep robust flavor. 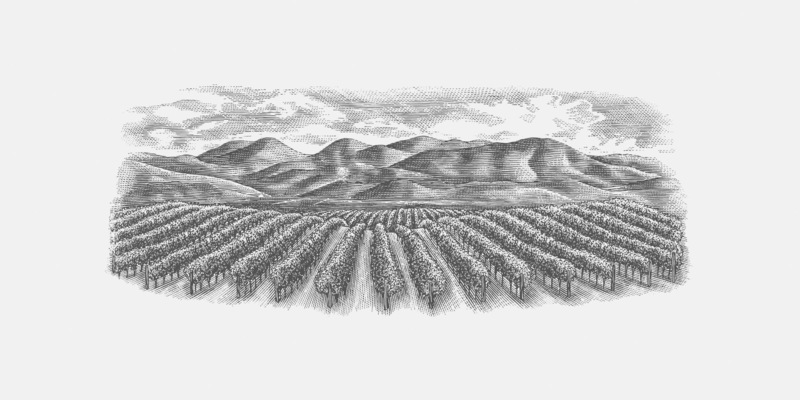 Our back labels tell the story of Juan Pacifico Ontiveros and the continuation of our family legacy in the Santa Maria Valley. The soil type, clone, and fermentation method are all noted as each of our Chardonnays is unique in its expression and sense of place. A thank you note is stamped in foil below our story as an extra special thanks to two extraordinary people. A complete package, we are so proud to share our new brand with you. It’s a reflection of us, our family, and of our history. Our hope is that as we grow, we may always feel a connection to our roots — and that in sharing our journey with you, you may feel it, as well.